Luxury automotive marques have had to step up their eco game—it’s never been this trendy to go green or #SayNoToPlastic. 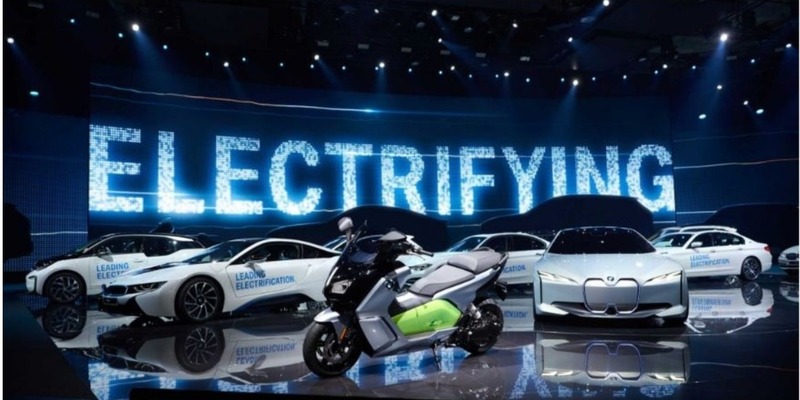 When a private car is your main mode of transportation on the daily, it’s hard to reduce or mitigate your carbon footprint, but BMW is catching up, and making electric mobility a norm as much as technology is ingrained in our lives. BAZAAR lists BMW’s top 2018 moments, and how they are furthering the eco spirit and putting electric mobility at the forefront of its 2019 business philosophy. Talk about keeping to new year resolutions. This time, adding to its portfolio of i Charging Facilities are six sleek charging ports in Bangsar Shopping Centre. 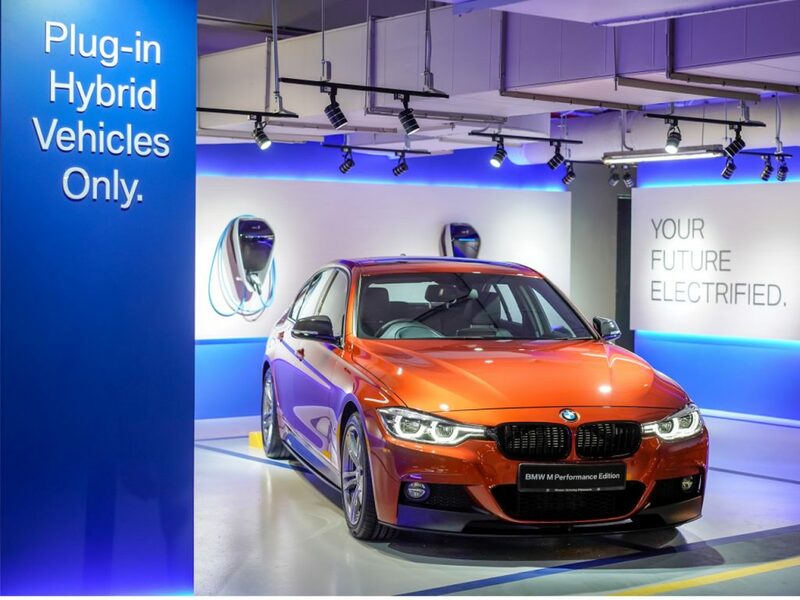 In last year alone, the German automaker introduced its i Charging Facilities all over the peninsula, including Ramada Plaza by Wyndham Melaka, The Banjaran Hotsprings Retreat in Ipoh, Iconic Hotel in Penang, and Weil Hotel in Ipoh. Clearly, BMW shows no signs of slowing down. 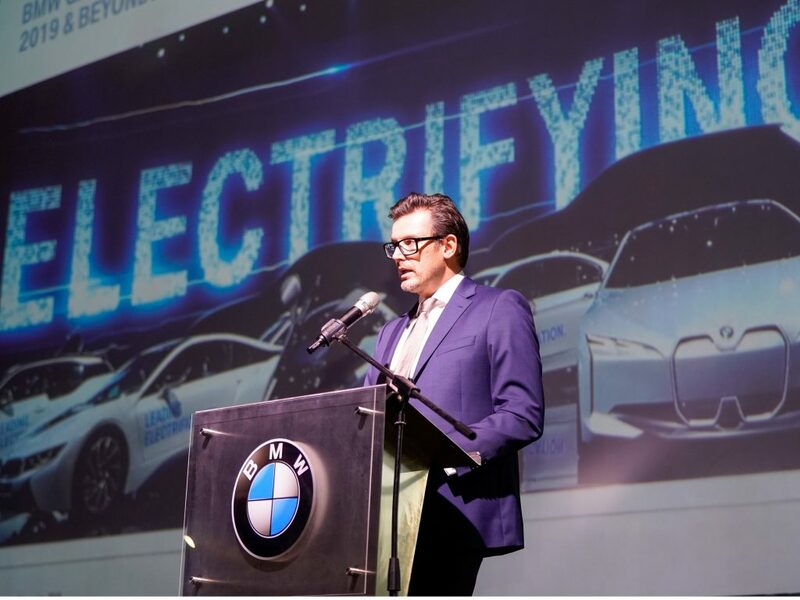 “As the country’s leading provider of premium electrified vehicles, we are constantly driving initiatives for innovation, local assembly capabilities, awareness on new and clean technology for the automotive industry, as well as helping develop the infrastructure for electrified premium vehicles in the country,” explained Harald Hoelzl, managing director at BMW Group Malaysia, earlier this week at the launch of its latest i Charging Facilities. “We began working on these initiatives with GreenTech Malaysia as early as 2015,” said Hoelzl. 2015? BMW was always in it for the long haul. Who wore what for the biggest night on the Hollywood calendar. If you’re scared of red lipstick, Givenchy Makeup artist Nicolas Degennes wants to have a word with you.